What can you say, OP is a great manga and anime. I have bought every manga up to this one and will continue to do so. Book came brand new, no defects, and came quickly. 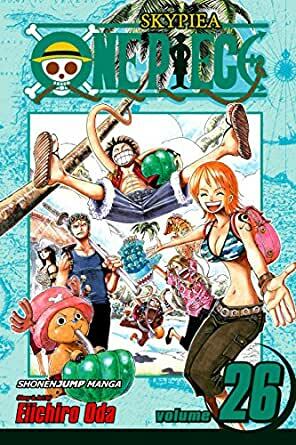 This is a good book in the "One Piece" comic series that made a nice Christmas gift for a family member. Good product and was exactly as described. It came earlier than expected and was in perfect shape. Very good service.